Ezt a terméket eddig 41 alkalommal vásárolták meg! 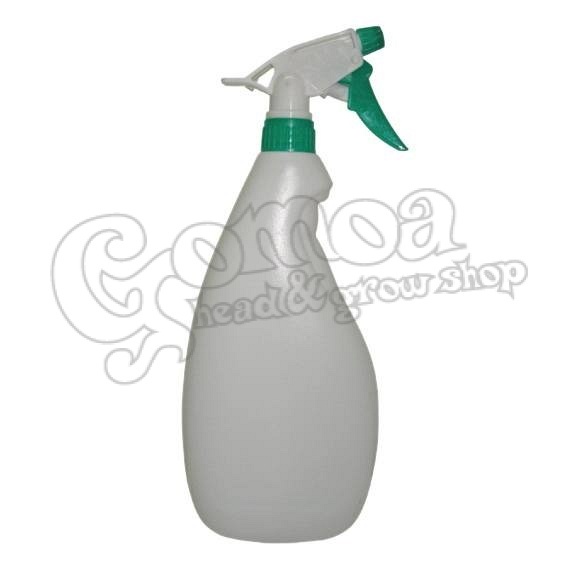 One-liter plastic hand sprayer. Evenly sprinkle and distribute the broth or pesticides. Can be used for direct irrigation.